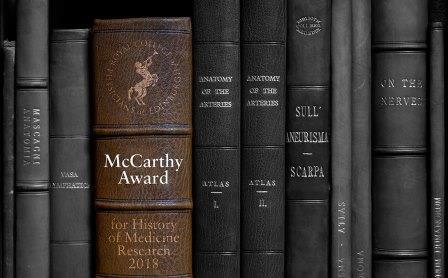 The purpose of this award is to support and develop the study of the history of medicine in Scotland. The prize for this award is £500. 20 bedrooms for 2 nights (28 and 29 June 2018) have been reserved at discounted rates in Ten Hill Place Hotel (4 star), which is just across the road from the venue. These will be available on a first-come, first-served basis by quoting the code “SURG280618”. 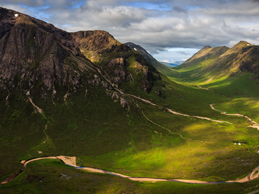 The rates are: £150 B&B single per night, £160 B&B double per night. Booking must be made by 3rd May 2018. Details for contacting this hotel are as follows. £104 B&B twin/double en-suite per night. When making reservation, enter the code: “HAS18”. Subject to availability bookings may be made until 28 June 2018. There are of course many other hotels and “Bed & Breakfast” accommodation in Edinburgh, which may be found on the Internet. After being told by the War Office ‘my good lady go home and sit still’ as women doctors and surgeons were not permitted to serve in front-line hospitals, Elsie offered her services to Britain’s allies. 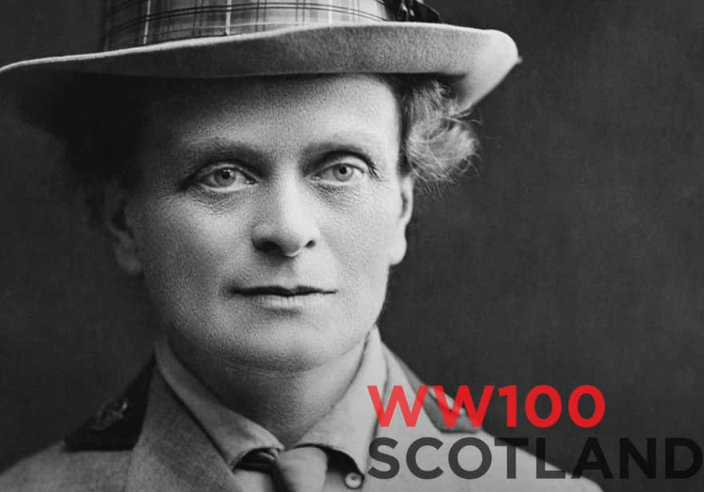 On their acceptance, she formed the Scottish Women’s Hospitals (SWH) and together with her colleagues and associates from the suffragist movement between 1914-1919 raised the equivalent of £53m in today’s money to buy equipment and get their stations to the front line. Seventeen Scottish Women’s Hospitals were set up across France, Corsica, Greece, Macedonia, Romania and Serbia to treat soldiers, as well as a number of satellite hospitals and dressing stations, manned by nearly 1,500 women. The group holds a series of monthly talks between October and April each year. 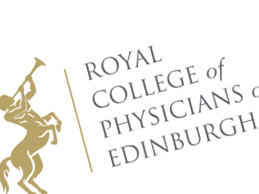 These are held in the Royal College of Physicians of Edinburgh and the Royal College of Surgeons of Edinburgh and are open to all. The Institute of Health and Wellbeing, University of Glasgow and the Royal College of Physicians and Surgeons of Glasgow are collaborating in a series of seminars on medical history, medical humanities and related topics. 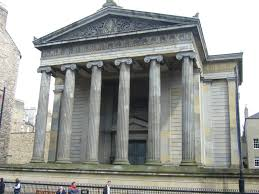 Meetings will be in the Royal College of Physicians and Surgeons of Glasgow at 5.30 pm. Tea/coffee from 5.00 pm. All welcome. 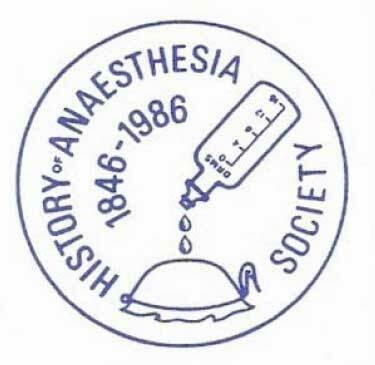 On 24th June 1950 at the Society’s 8th meeting Professor Whitfield Bell described the life and work of John Morgan an Edinburgh medical gradutae of 1763. 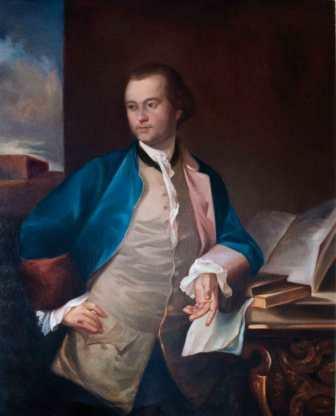 Morgan was the principal founder of the first medical school in America, at Philadelphia in 1765. Indeed it was from the Edinburgh Medical School that the inspiration, the model, and the trained men to found this first medical school in America came. Morgan’s project for American medical practice and education comprised three heads. 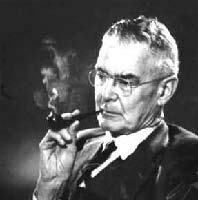 He wanted to raise the standards of professional practice by separating the practice of medicine from the practice of surgery and the sale of drugs. 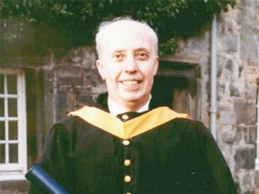 He founded a medical school in connection with a U niversity, and required candidates for medical degrees first to have had a sound general training in the liberal arts and sciences. 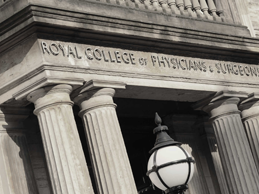 He wanted to create in Philadelphia a College of Physicians like the Royal College of Physicians of Edinburgh, of which he was a Fellow (1763), that physicians might exchange ideas’ and encourage and enforce high standards.